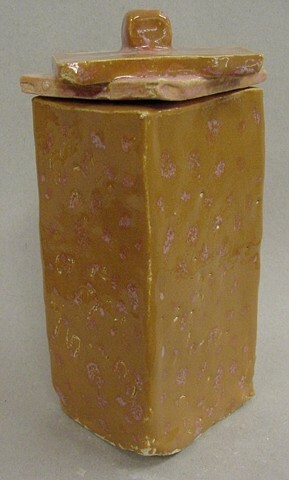 Bakersfield High School Ceramics Slab Built Container. Slab Built Container to Hold Something Special. Commercial glazes fired to cone 6 oxidation.